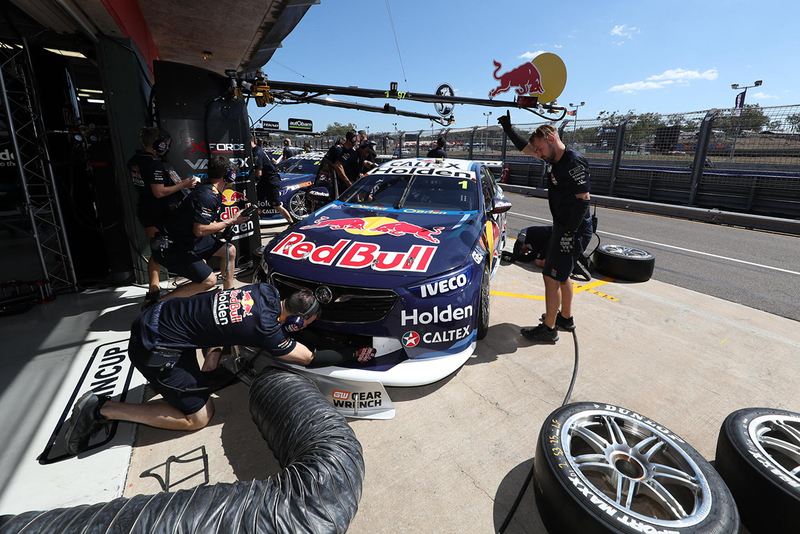 The Red Bull Holden Racing Team’s PIRTEK Pit Stop Challenge lead has been cut substantially, with two events remaining before the finals at Bathurst. 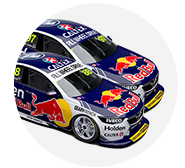 Jamie Whincup’s #1 crew headed to the CrownBet Darwin Triple Crown with a nine-point lead, but left with that trimmed to four. Saturday’s race at Hidden Valley was the sixth of eight legs before the top four teams fight for a $20,000 major prize in the Mount Panorama pitlane in October. Whincup’s pit entry-to-exit time in Darwin of 34.532 seconds was the eighth-fastest in a field led by Tekno Autosports, which recorded a 33.905s for Jack Le Brocq. 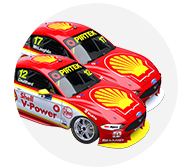 Shell V-Power Racing for Scott McLaughlin and Freightliner Racing for Nick Percat were second and third-fastest in Darwin, with times of 33.989s and 34.3801s, both taking two tyres on the working, right-hand side. Having been fourth and second in the Pit Stop Challenge order beforehand, both crews move to 127 points, four behind the #1 entry. Rick Kelly’s Castrol Nissan lost a place to the #17 team, with his 11th-fastest time in pitlane inadvertently delaying Whincup. Kelly pitted from third in the race and took three tyres, and was all-but jumped by Whincup, who came in from fifth at the same time and took rear tyres only. 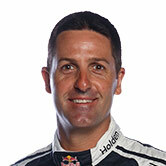 Whincup, though, had to prop at the merge cone and file back in behind Kelly. 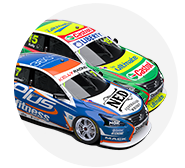 Now fourth in the standings, Kelly’s #15 team maintains a six-point buffer in the fight for a finals place over Mark Winterbottom’s Tickford Bottle-O entry, and has a further nine points over sixth. 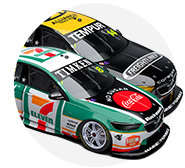 Tekno, which has a composite crew with Triple Eight’s Craig Lowndes-driven Autobarn entry, sits 20th in the order. 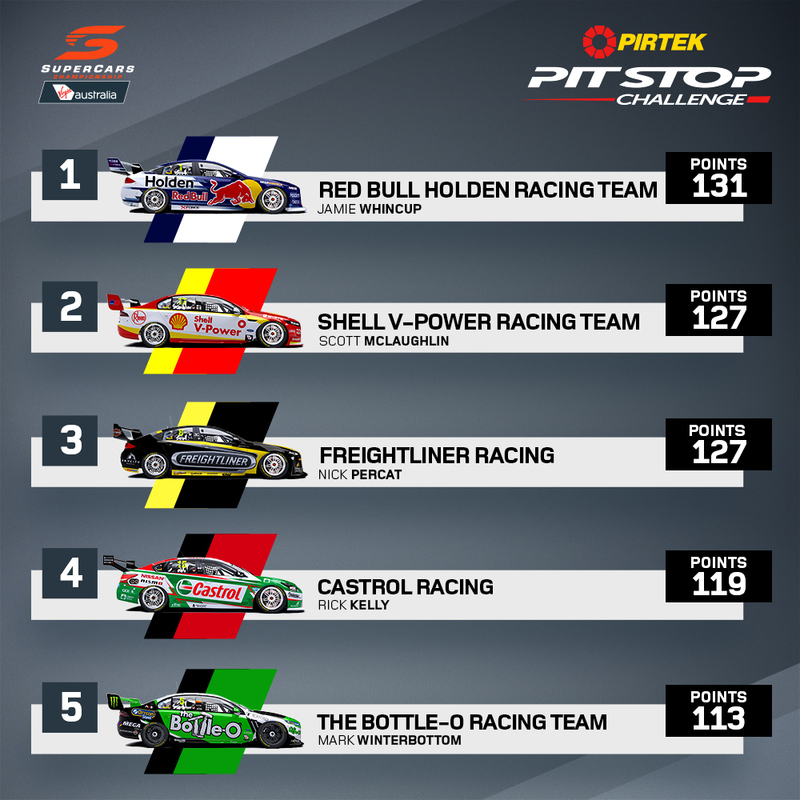 The seventh and eighth legs of the PIRTEK Pit Stop Challenge will be held at as part of the upcoming Coates Hire Ipswich and Bend SuperSprints.